Coin collections themselves also range from the curiosity level to the fully cataloged and appraised. 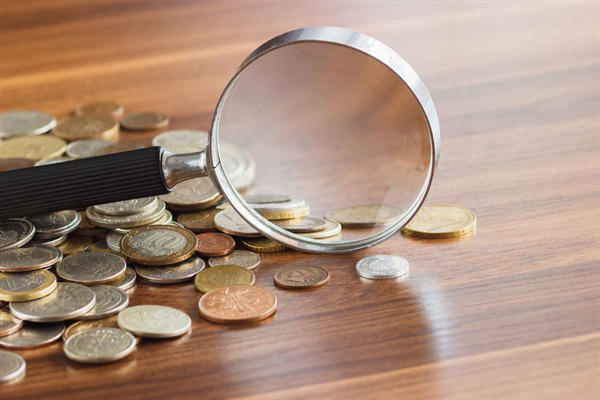 They can consist of coins collected out of interest and not necessarily monetary value, or the pursuit of elusive, rare and very expensive coins. Interest often begins early in life, as it does with many hobbies. Perhaps a parent or relative shares their passion for coin collecting with a child, or maybe a youngster begins collecting coins that are different or unique among everyday pocket change. If nurtured, this hobby can become the source of much enjoyment and knowledge about history and numismatics, and can prove to be financially rewarding if developed into a serious hobby. Metro Pawn & Gun is a great place to visit for your coin collecting needs. Our prices are better than those in specialized coin shops, and our selection always changes. We acquire anything from individual coins to entire collections. At times they may be common yet interesting coins, and at times rare, silver, or gold coins that are in much higher demand. This allows our customers to add to the fledgling coin collector’s stash or perhaps find that impossible coin for the master collector’s portfolio. Properly grading coins can be a complex process. A silver coin might be worth nothing more than its weight in the precious metal, or much more due to its scarcity, origin, vintage or mint location. We utilize many resources to accurately assess the value of the coins in our shop. Real-time pricing on precious metals, combined with extensive guides on coins and our experience in the field yield accurate estimations of value. So whether you are looking to buy, pawn or sell, our staff can provide the best payout or selling price based on what you wish to do. Stop in and see us today!